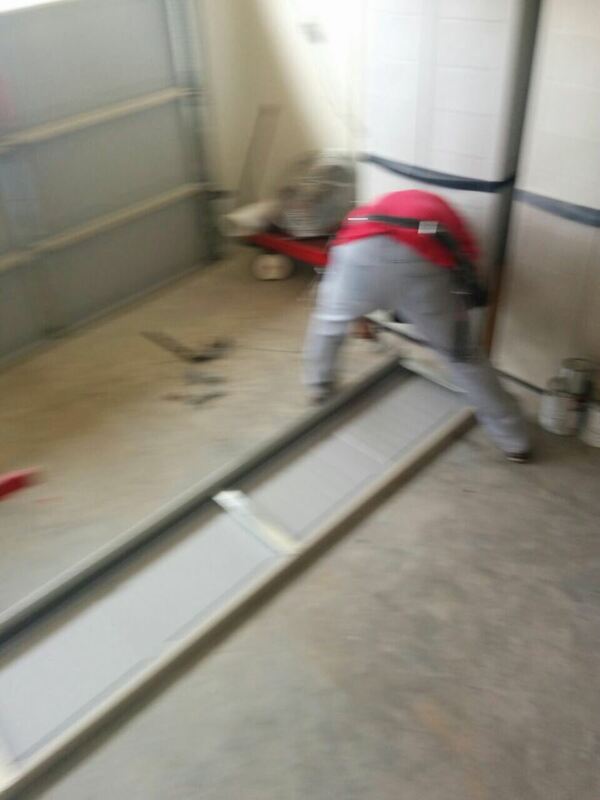 You don't need to immediately contact a garage door company to do professional bent garage door track repair or to do similar repairs for other related defects or problems. You can do track repairs on your own. You just need to follow a few simple instructions. First, you need to pull the garage door up until it is fully opened. No part of the door should be visible except for the part you hold to pull the door down. The tracks should also be completely exposed. You have to make sure that it will be easy making adjustments on the tracks. If you are using an automatic door opener, disengage it first if it prevents you from keeping the door open for some time. The next step is to inspect the track carefully for anything that may block or cause unwanted friction with the door as it closes or opens. Look for loose screws, faulty hinges or other components that can possibly interfere with the optimal movement of the door. These loose or protruding parts can cause the uneven rolling of the door, which in turn deteriorates other parts of the garage door, including your electric or automatic openers. Even if you can't find conspicuously protruding screws, consider checking the screws to see if they are tight enough. Next, try looking for corrosion or rust, dents, and other damages on the tracks. Also, inspect the wheels on the door to see if they are properly running along the tracks the way they should. Corroded and stuck wheels are noisy and can cause damages on the tracks. After ensuring that the tracks are clear, put some lubrication. Oil used for machines will do well enough in lubricating the tracks as well as the door wheels. Just avoid using grease, as it tends to attract a lot of dirt quickly. These steps are a simple broken garage track fix. If your problem persists, you could consult with professionals from garage door repair City of Industry , who would be glad to help you.